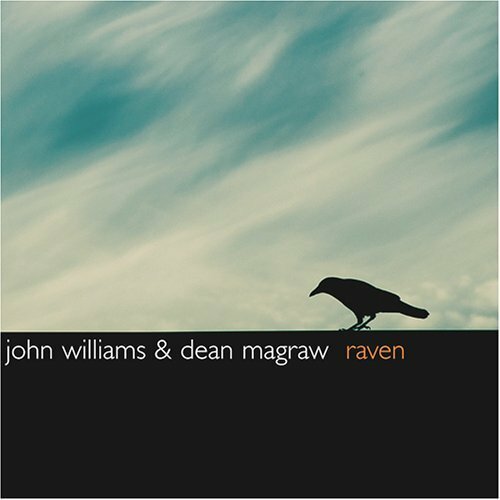 The long awaited duo album Raven featuring John Williams and Dean Magraw has just been released internationally on Compass records. It's a traditionally innovative collection of chestnuts and road tested originals which soars from driven dance tune adventures to dark haunted airs. John Williams and Dean Magraw step out on this album as composers, arrangers, and improvisers of their own works as well as interpreters of classic pieces from La Bottine Souriante, Frankie Gavin, early Solas, and the thriller Road to Perdition. Check out the incredible international events celebrating the release of Raven on the tour dates page. Buy a signed RAVEN now! A button accordion and concertina player of enormous integrity and innate empathy with the music, John received his music from his father Brendan and grandfather Johnny who lit up countless house dances in Doolin, County Clare with reels, jigs, & hornpipes on concertina and button box. 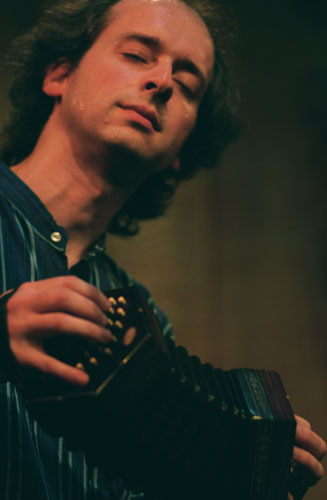 John was born in Chicago in 1967 and his playing has absorbed all the heart and vitality of Clare, together with Irish American influences like Johnny McGreevy, Seamus Cooley, Liz Carroll, and Joe Shannon. 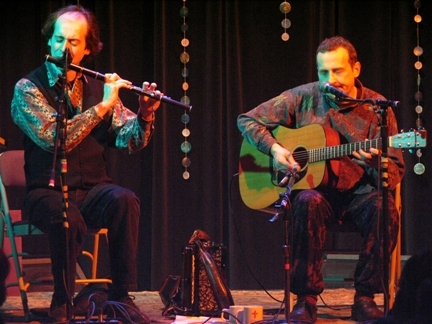 The result is a fluent style, full of maturity, vitality, and tunefulness.